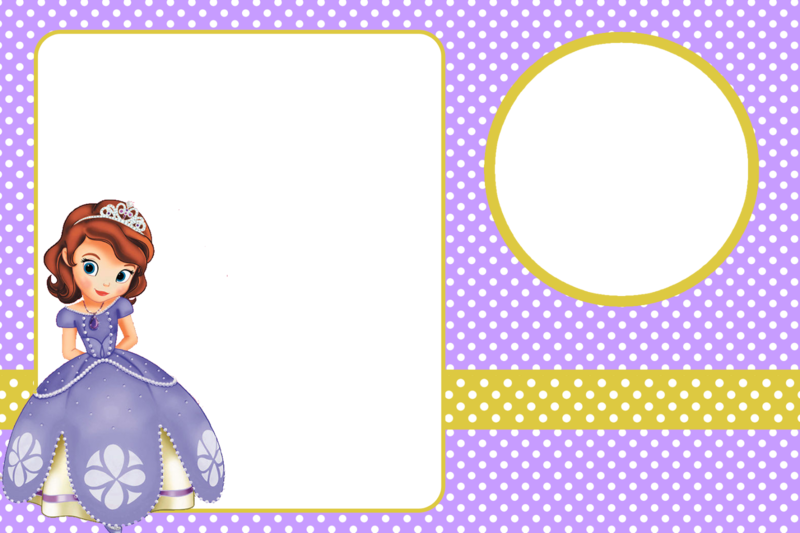 convite princesa sofia 1. . HD Wallpaper and background images in the Sofia The First club tagged: photo. This Sofia The First photo contains venn diagram, diagram venn's, venn-diagram, and het venn-diagram. There might also be anime, grappig boek, manga, cartoon, and stripboek. You're cordially invited to the Royal Celebration!